Welcome to Ireland and the Land of A Thousand Welcomes (Cead Mile Failte). This is the first post from our recent road trip along the Wild Atlantic Way in the Northwest coast of Ireland. 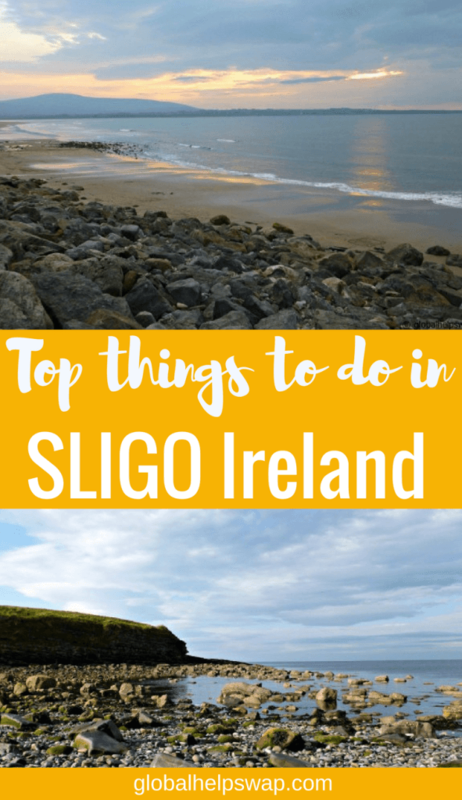 We visited the counties of Sligo and Donegal on the trip. Stay tuned for more posts and photo essays. Readers you have to come to Sligo. I was simply blown away by its beauty, its people and surprisingly it’s vibe. Never in my wildest dreams did I think I would I find a Balinese type surfer vibe along the wild coasts of Ireland. I did though and I liked what I found. I knew the scenery would be stunning just by my research before the trip and we all know how friendly the Irish are. What really made me connect with the people of Sligo though is their entrepreneurial spirit and the passion they put into their businesses. 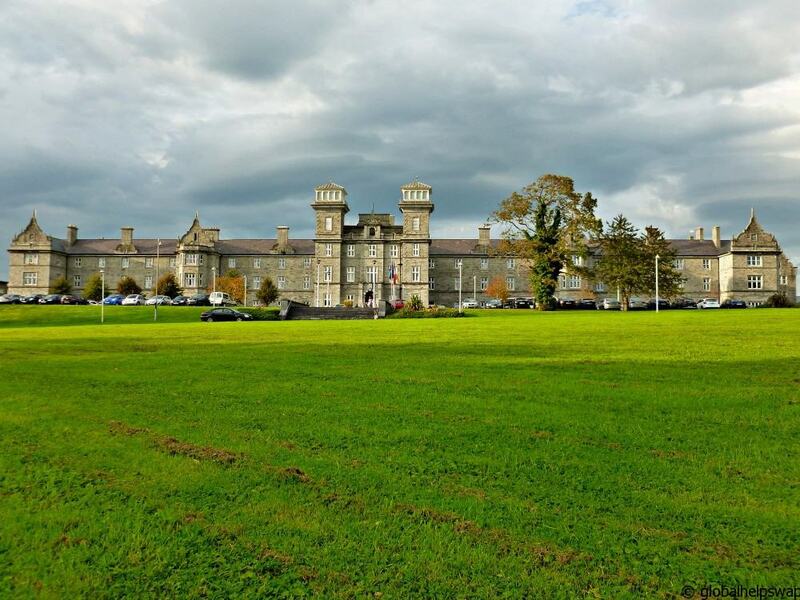 Our first port of call was a former mental asylum. I know us travel bloggers are slightly crazy but I did not expect Failte Ireland to take it literally! The said asylum, as well as former status illegal skate park, is now the wonderful Clarion Hotel. We loved the the fact that the hotel had 2 churches on the grounds, one Catholic and one Protestant. It’s a beautiful nod towards more peaceful times in this part of the world. 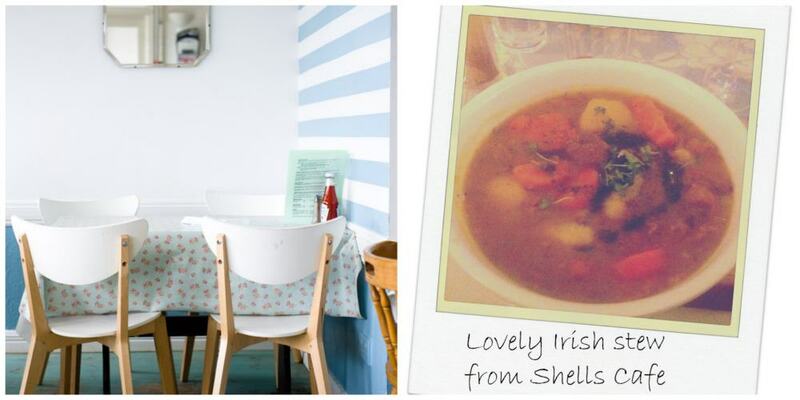 Meet Jane and Myles the owners of Shells Cafe in Strandhill. Shells cafe is not just their business, it’s their dream. Jane is originally from Dublin and used to be in marketing before her passion for people outweighed her passion for paperwork (her words). Myles is from South Africa. If he is not in the kitchen creating the wonderful food, he is either surfing or skateboarding. 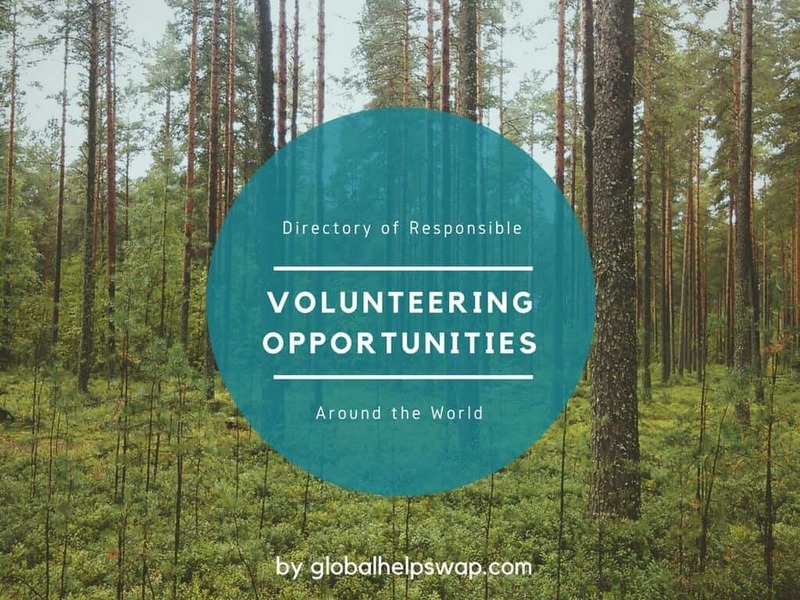 Their goal is simple: to exceed expectations, never disappoint and to enjoy life. You can definitely see this in the food they serve. They bake all their bread in-house and source as much of their ingredients locally. Oh and their place is right on the beach (see the first photo of this post). I met Paul at Shells Cafe. He is a Kiwi that loved Sligo so much he decided to stay. Like everyone on Strandhill beach he has opened up his own business. Paul teaches people to surf. Apparently Sligo is one of the best places in the world to surf, with top class surfers coming from all over the world. Who knew! You can find his place Strandhill Surf School across from Shells Cafe. We finished the night at a restaurant/wine bar called Source which is in Sligo town. 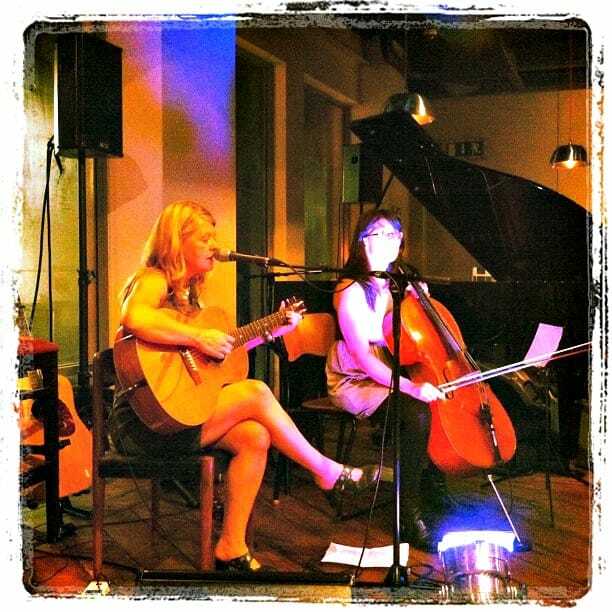 We were lucky enough to be there during a singer songwriter night. We had amazing musicians all around the room in a kind of Later with Jools Holland vibe. It was the perfect ending to a great day. Great wine, great music and great people. 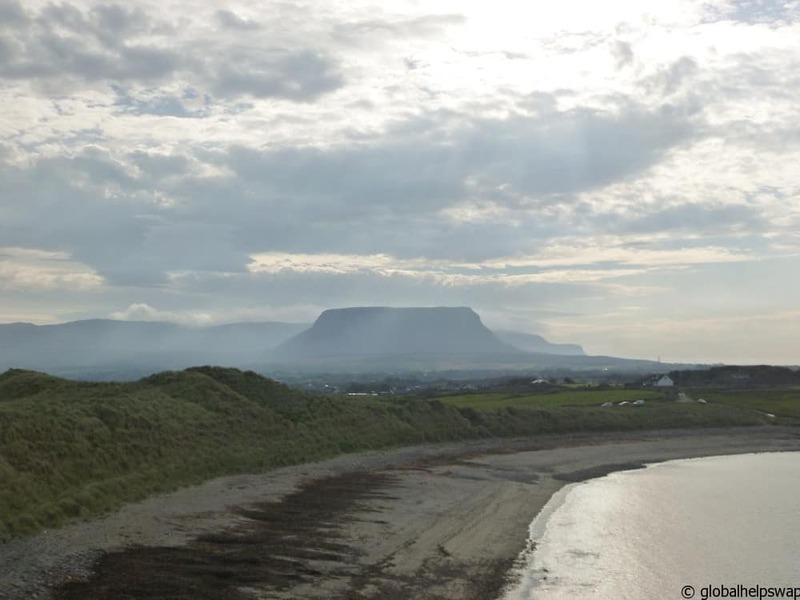 Sligo is the county where W.B Yeats got a lot of his inspiration from. It’s not hard to see why with its crashing Atlantic surf and its pastoral settings. It’s also where a lot of the Spanish armada met their demise. Meet Auriel from Seatrails. She is a qualified maritime archaeologist (how cool is that!) and the owner of Seatrails. She set up Seatrails to combine her love of the outdoors with her expert historical knowledge. It’s a great combination. 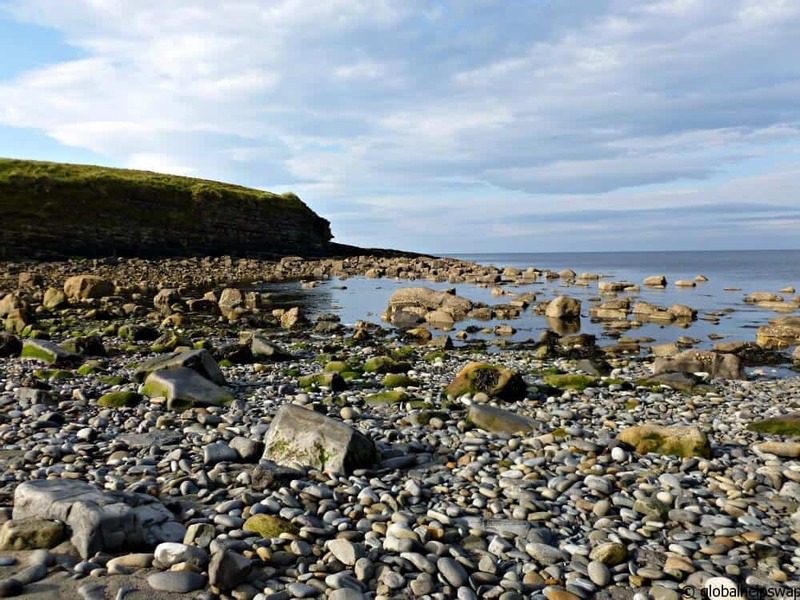 Seatrails provides guided archaeological and historical tours within and close to the coastal zone of County Sligo. You can walk, cycle, paddle or horseride with Seatrails while learning about the archaeological heritage and environment that surrounds you. I loved the walk with Seatrails as I am really interested in history and with views like that above, the walk was not too bad either! Auriel is a fount of knowledge and she really brings the walk to life. I highly recommend doing this walk if you are in Sligo. After our morning exercise we needed some kind of reward and boy did we get it. Eithna O’Sullivan served us a seafood feast for lunch in her fabulous restaurant Eithna’s by the sea. I still drool over the mackerel ceviche with calamari and seaweed pesto. Eithna works with local farmers, growers and fishermen to keep her menu as fresh and seasonal as possible. You can taste the results in the food. Delicious. Sticking to the water theme, after lunch we had an option of either Paddle Boarding or having a relaxing Seaweed Bath. I chose the latter! It was a good move. 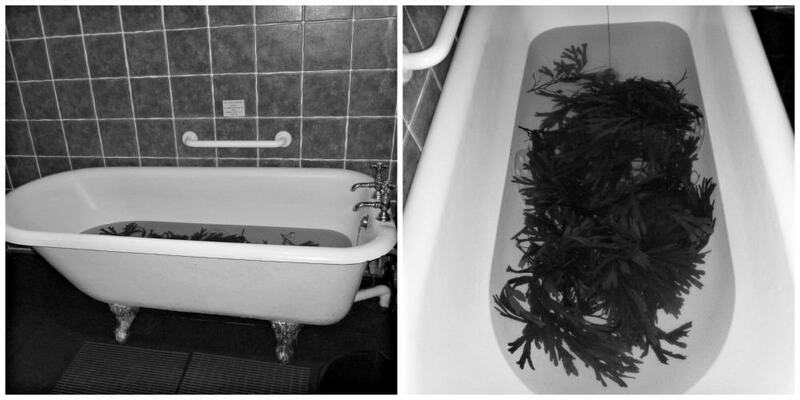 Voya Seaweed Baths has been rated as one of the top things to do in Sligo by Tripadvisor and it’s not hard to see why. 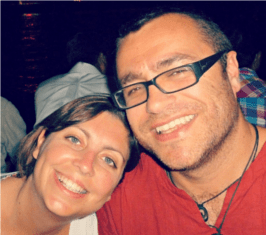 Neil Walton started Voya in 1996 after discovering the amazing effects of seaweed therapy himself in Australia. As a keen sportsman he noted the baths ability to remove toxins from his body and accelerate the healing process. Ireland has a long tradition of having seaweed bath houses. Unfortunately, in the 20th century most of them closed down so it’s going full circle with Neil’s fantastic business. I felt so much better after my bath. After having a few pints of Guinness the night before it was the perfect antidote. It did feel slightly strange at first. It’s not every day you get into a bath full of seaweed but you soon start to relax with the sounds of crashing waves (on the speakers and outside!) and the warm water. The seaweed produces a gel that is therapeutic for the skin and great for your hair. Give it a go, you will love it. To end another perfect day we had a delicious dinner at Tra Ban restaurant. Tra Ban use locally grown organic and seasonal produce along with locally sourced seafood, artistically prepared by their award-winning chefs. All their desserts are homemade by their in-house pastry chef. I love the fact that all the places we ate in use local suppliers and cook seasonally. It makes such a difference. After dinner we had a slow walk up the hill (which was much-needed) to the Strandhill Lodge where we lay our weary heads. 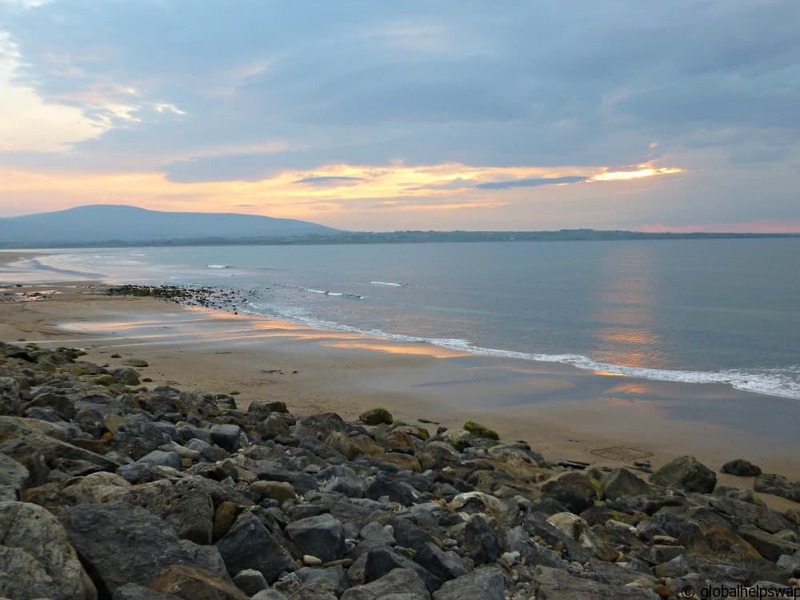 Sligo is a place where you could easily spend all summer. 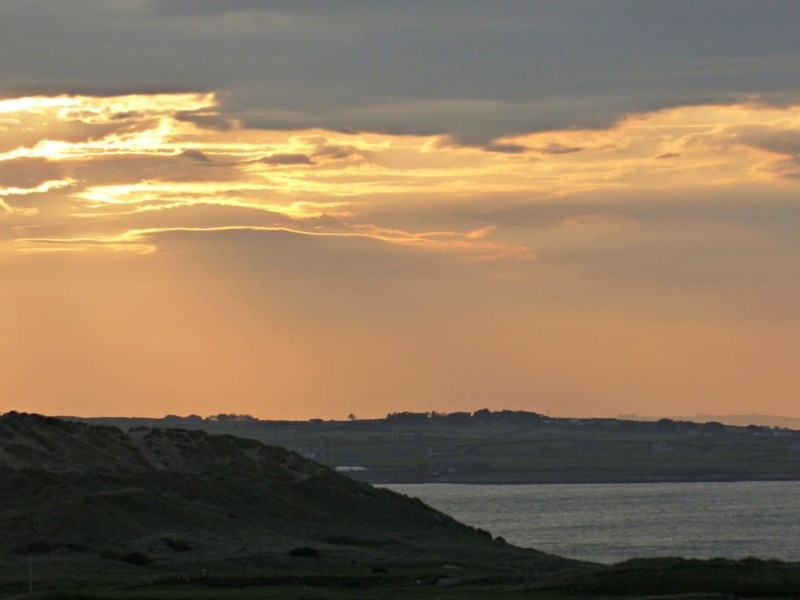 You could learn to surf, eat at all the wonderful restaurants with their amazing local produce or try to drink a guinness in every little pub in the county. More importantly though I would recommend hanging out with the locals and soaking up that special Sligo vibe. You never know you might take it with you. Thank you to Failte Ireland & Tourism Ireland for a brilliant itinerary. A massive thank you to Letty Cronin for all the organisation. Special shout out to Josephine O’Keefe our brilliant guide throughout the whole trip, what she does not know about Ireland can fit on a postage stamp! Absolutely thrilled to see how much you enjoyed Sligo and all it has to offer. I’m chuffed that you loved the Seatrails walk. Thankyou so much for your kind words. Come back soon!Failte go Sligeach! Looks and sounds amazing cannot wait untill the next one. What a great blog post. I’m delighted you enjoyed Sligo. Glad you all liked the post. The next one will be on Donegal where I promise you Dolphins! !